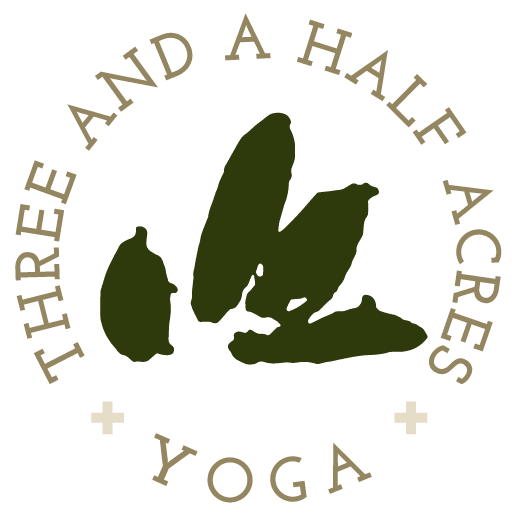 Three and a Half Acres Yoga (THAY) provides yoga, breathing and mindfulness techniques to underserved communities. We use these tools to support individuals in recognizing their own power for positive change. 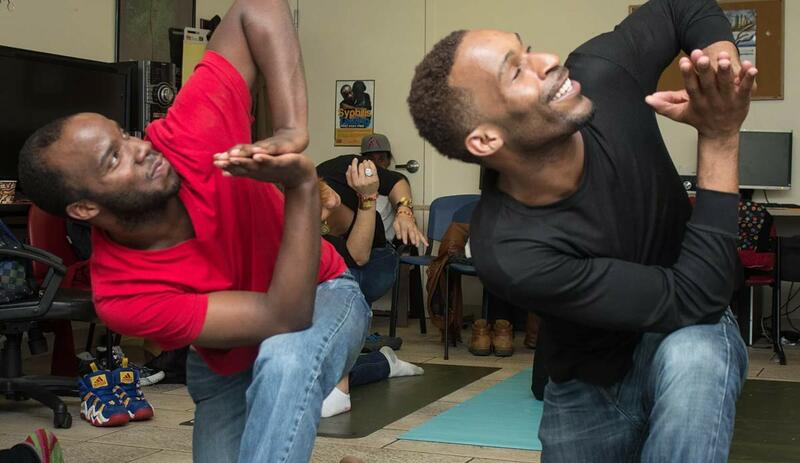 We envision a world where the benefits of yoga and mindfulness are available to all – regardless of age, race, gender, sexual orientation, ability or class. THAY partners with community organizations within Harlem and Upper Manhattan that serve residents facing emotional, physical or social trauma. We provide yoga, breathing and mindfulness programs to nonprofits to support their existing missions and build bridges of understanding among neighbors. We also provide these same techniques to those who police our neighborhoods. We believe this work creates space and clarity in the day-to-day interactions between police and members of our community. The Bridge – offers a comprehensive range of evidence-based rehabilitative services, including mental health and substance abuse treatment, housing, vocational training, and job placement, healthcare, education, and creative arts therapies. Sound Business, Inc. (SBI) – a program designed to foster systemic socio-economic change through grassroots education initiatives, serving Harlem’s A. Philip Randolph Campus High School. We also create opportunities for members of our programs to practice together.